Global Millennials for Progress is a social action organization founded in Washington D.C. in 2017, aimed at mobilizing millennials around the world to build sustainable solutions to global issues related to education, environment, health, human rights, and poverty. Founding Global Millennials for Progress (GMFP) originated, in part, due to my concern over the lack of attention given to millennials’ potential, concerns, agency, and ability to solve worldly issues. GMFP’s goal is to mobilize the 2.5 billion global millennials (those born between 1980 – 2000) to build sustainable solutions to the problems that plague our world. We strive to one-day serve as a hub of global millennial action and believe that the aggregation of our members’ and supporters’ actions over time can solve worldly issues. In order to achieve our goals, GMFP partners with global organizations who commit work aligned to our five focus areas: education, environment, health, human rights, and poverty. GMFP proudly partners with Love to Langa to combat poverty in the city of Cape Town. 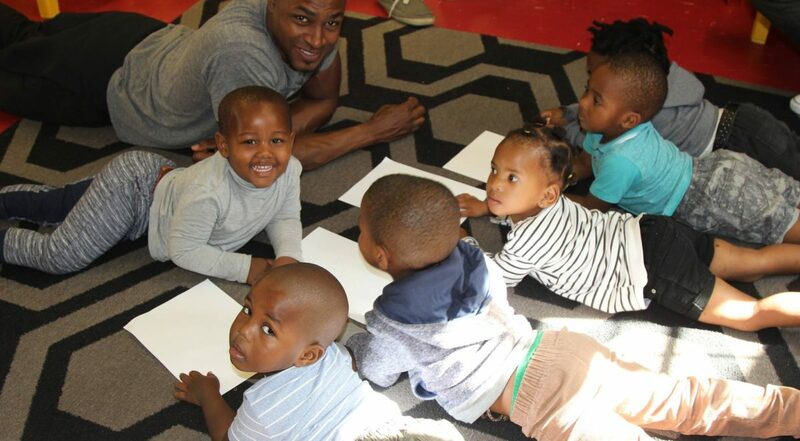 We admire Love to Langa’s commitment to improving the lives of Cape Town children and have committed to generating funds to support the development of a new orphanage at the site of Hazel’s Centre of Hope. We believe that a new facility will ensure that children at Hazel’s grow and develop in a safe and comfortable home, while also providing space for more children to receive love and care. GMFP is so moved by the work of Love to Langa that we inaugurated our first Social Impact Trip to Cape Town to observe the team’s work on the ground and survey the site of the new orphanage. GMFP stands proudly with Love to Langa and the children at Hazel’s. Looking forward to the work ahead.